Is YOUR Scout ready for FUN and ADVENTURE? 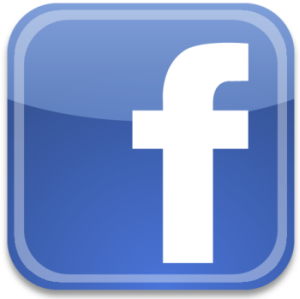 Like our Facebook page by clicking below to follow updates. You MUST read the parents guide BEFORE registering. Please click HERE to download a copy of it. 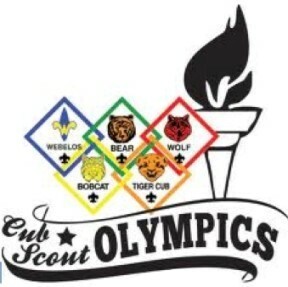 Click the button below to register your Cub Scout!! This is a rain or shine event. Requests for refunds must be received in the council office by close of business on June 2, 2018 for consideration.